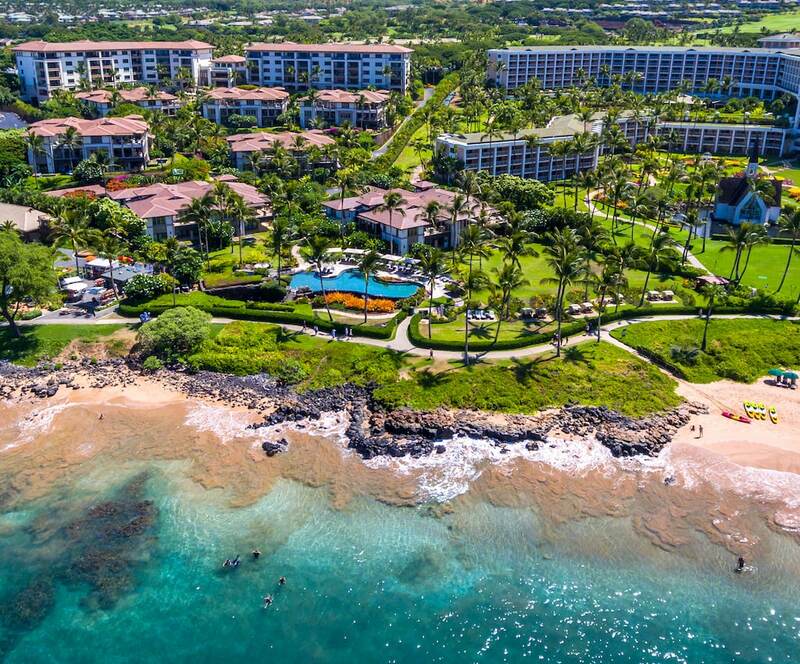 Maui Real Estate is divided into 6 distinct Districts. Maui District Map. Each district is further divided into several neighborhoods. 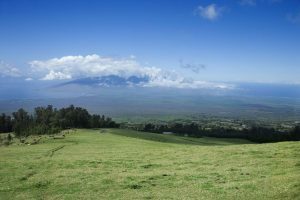 Each Maui Neighborhood has unique climate, characteristics, and demographics. 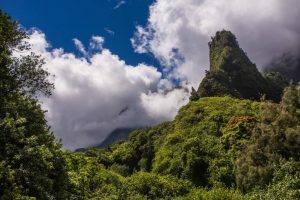 Most residents of Maui become fiercely loyal to their corner of the island. 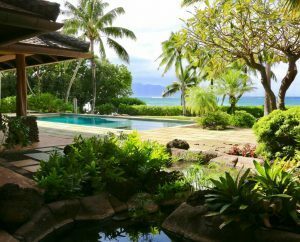 If you are just beginning your search for Maui Real Estate an important consideration and a good place to start is to decide which district and neighborhoods you would like to focus on. West Maui is home to Lahaina which was once the capital of the Hawaiian Kingdom in the early 19th century and now boasts to the famous Front Street historic district. Lahaina and the Westside of Maui are dubbed the “Art Capital of the Pacific” due to having the most Art Galleries per capita in the United States. 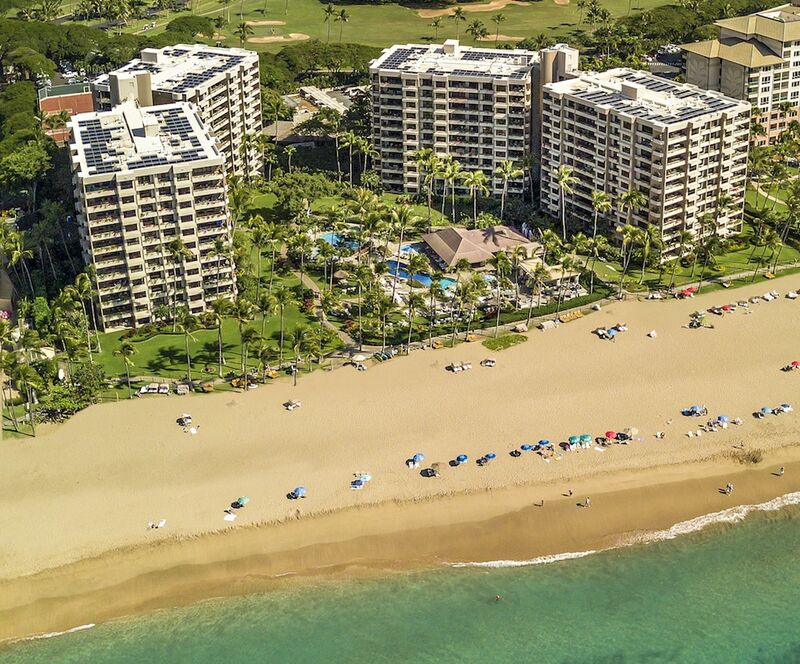 Other westside attractions include Kaanapali and Black Rock Beach with world class shopping located just off the beach at Whalers Village. Further along the Northwest side of the island is Kapalua. This exclusive and yet charming town is as mesmerizing and transformational as the iconic “butterfly emblem” that it has been known for. South Maui is home to the largest beach on the island Makena Beach otherwise known as “Big Beach. This side of the island has multiple accessible beaches and is a popular destination for visitors looking to enjoy the sand, sun, and ocean. Kihei is considered to be one of the drier sides of the island so chances are it is going to be a good day to go to the beach. South Maui is graced with multiple restaurants and shops, and has arguably the best nightlife on the island that attracts both locals and tourist. This is not only a fun place to live but also relaxing and family oriented. The Northshore is famous for all types of great surfing. A popular surfing spot is Hookipa where multiple competitions are held annually for surfing aficionados. This part of the Island is generally lush and tropical. The population is not as dense so it is easier to find a little more space. Throughout the North Shore you will find an eclectic mix of numerous yoga studios, Buddhist temples organic supermarkets and restaurants. It is a hotspot for the health conscious. Off the coast and up the mountain you will find Upcountry Muai. The elevation creates a lush, cool and quiet district. This is perhaps the most peaceful part of the island. Some of the islands best views can be enjoyed in here. 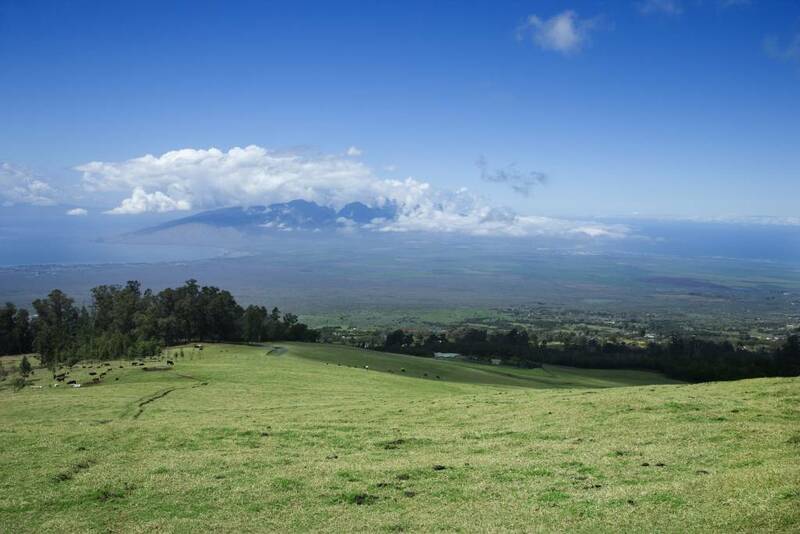 Considered to be home to the “Maui Cowboys.” You will find ranches, farms and also a local winery. Most of our exotic fruits are grown here such as strawberries and black berries due to the cool climate. The business district of the island attracts everyone to this buzzing location because all the major supermarkets, malls, Harbor, University and government offices are located here. This is where the islands population center is. Many residents here either work at the hospital, college, or government center or they commute to the nearby “resort” districts. 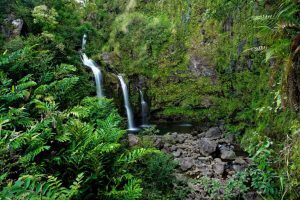 Considered to be the furthest place from all the other parts of the island it is approximately 3-4 hours drive from Central Maui to the East. However the East side is considered the “Coastal Rainforest,” that is accessible by car. 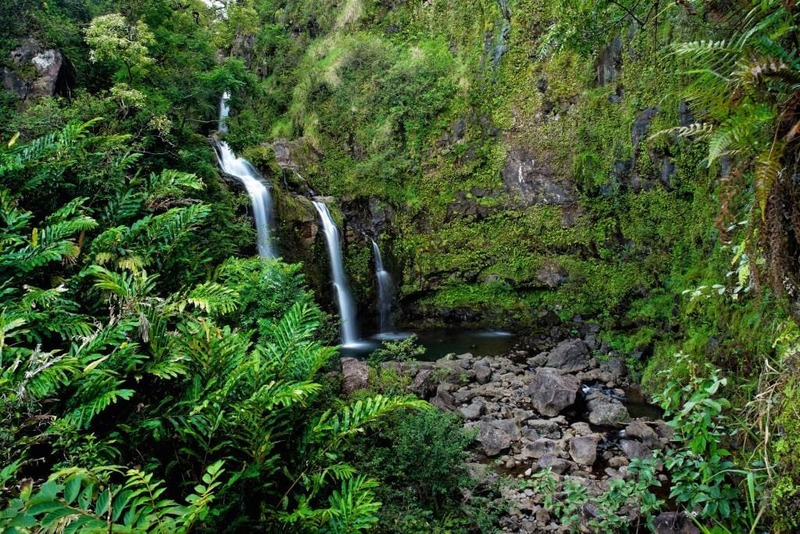 With numerous waterfalls and beaches such as black sand and red sand beaches, bamboo forests etc. this side is remote, peaceful and receives plenty rain and is great for farming and organic living.